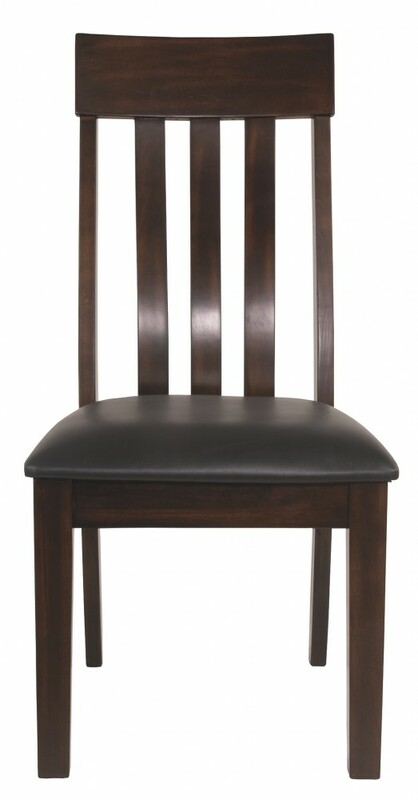 Take clean-lined, classic styling. 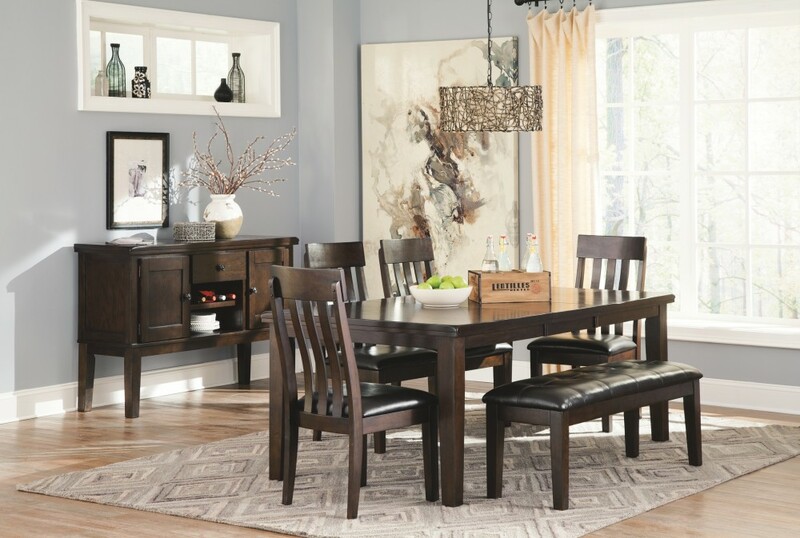 Add modern comfort. 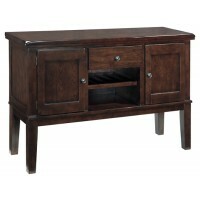 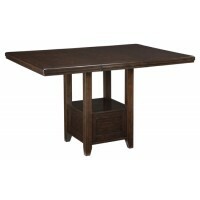 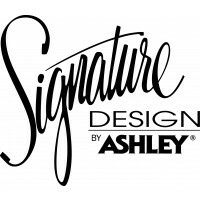 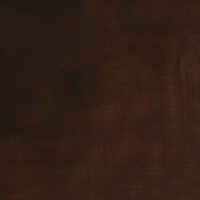 Top with a deep, complex finish that exudes rich sophistication. 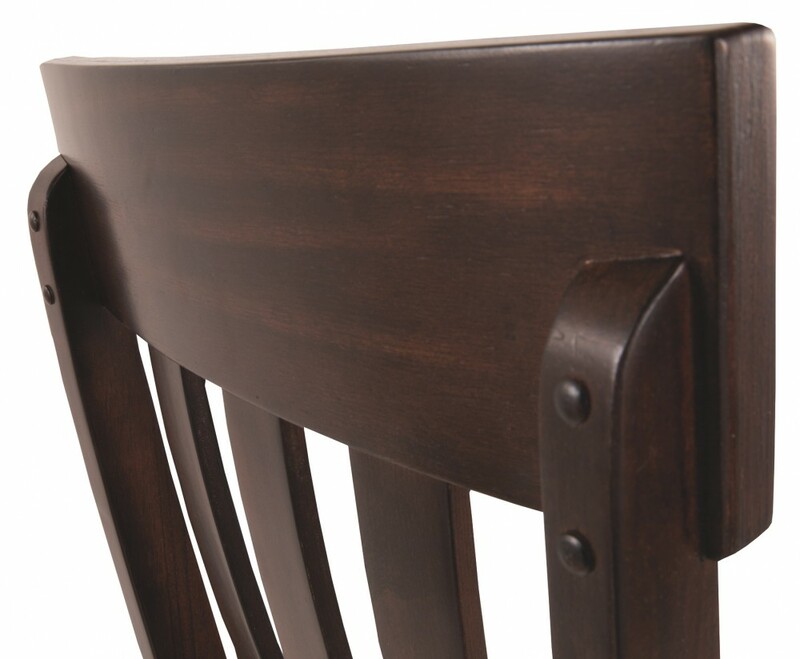 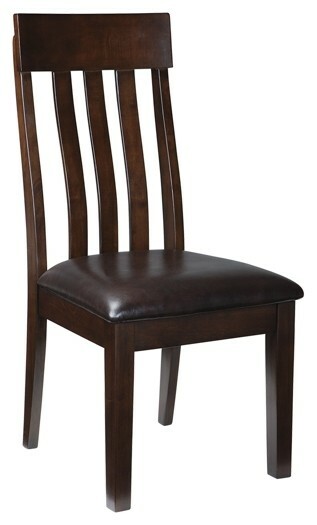 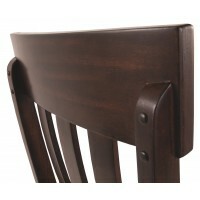 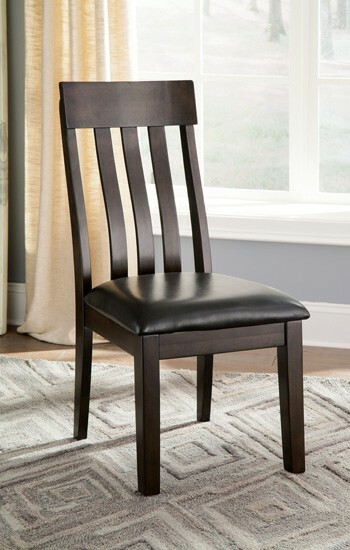 That’s the look and feel of this dining room chair. 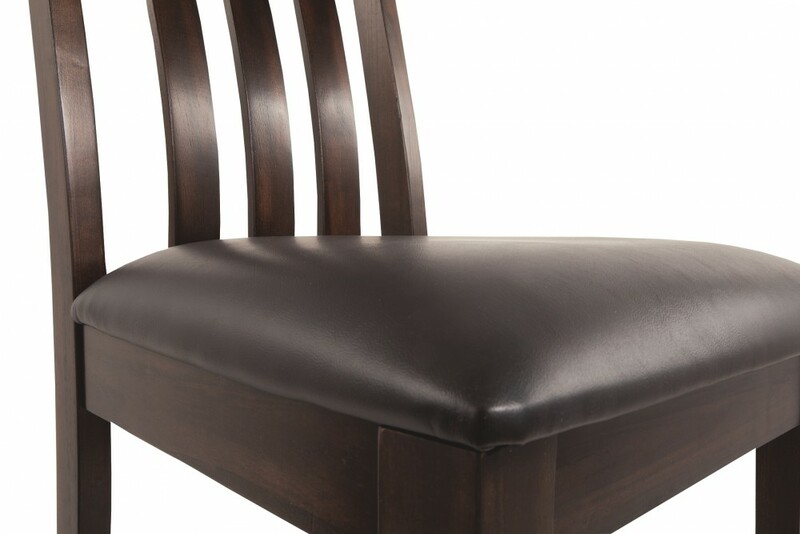 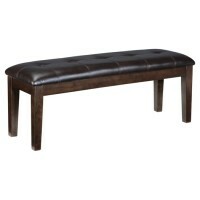 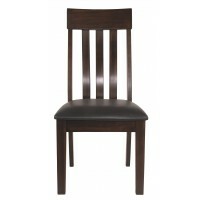 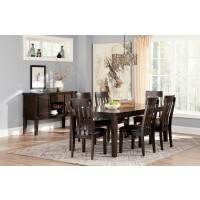 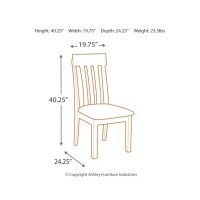 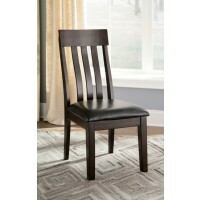 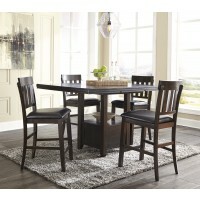 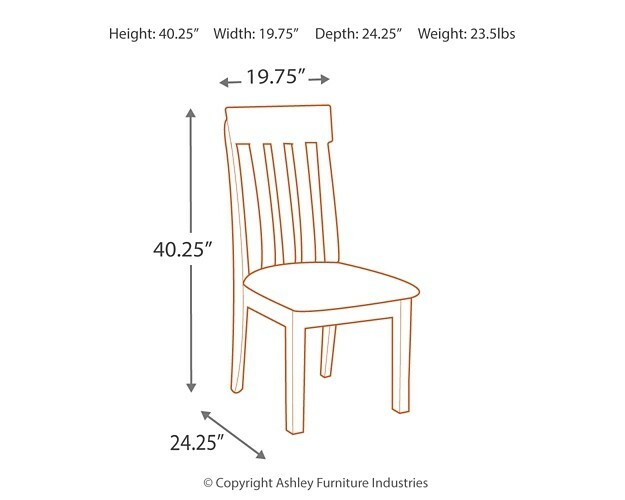 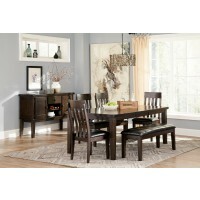 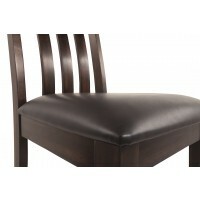 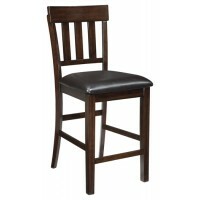 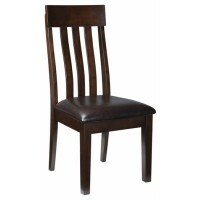 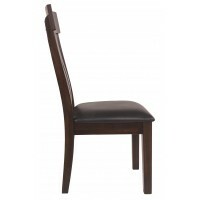 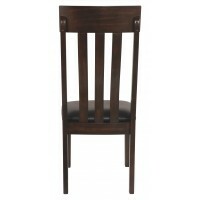 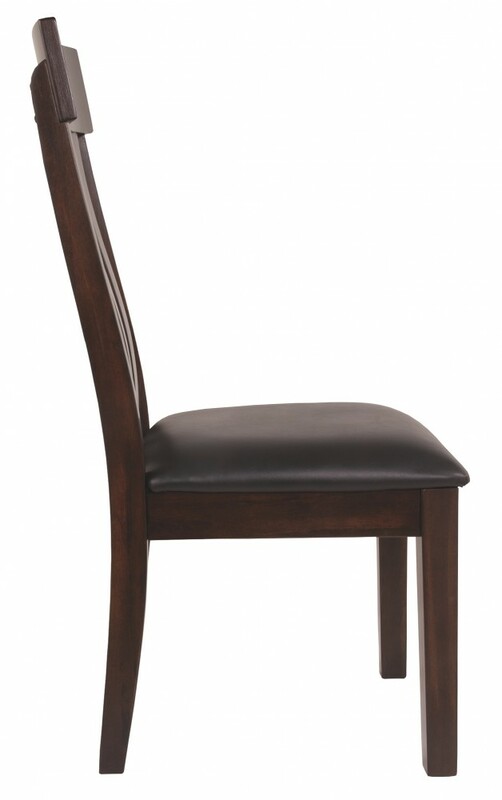 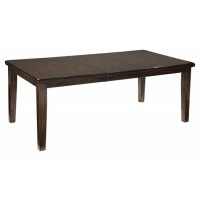 Wide-slat, rake-back design with lumbar curve and cushioned upholstered seat make it complete.